"We are situated at one of the coolest spots in downtown of Budapest, a number of fashionable pubs, restaurants and entertainment places at 1 min. walk are waiting for you to discover them. The guesthouse-hostel has four 2 - 3 and 4 - bed private rooms with own sanitary facilities (shower, toilet, basin), plus a dormitory. The soft, Mediterranean style and design we tried to achieve, warms up the hearts of our dear guests." Prices: 15-18EUR/person in private room, 14EUR/person in the mixed dorm. " 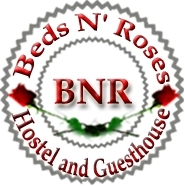 "At BEDS N’ ROSES HOSTEL AND GUESTHOUSE You will get elegant and intimate atmosphere, private rooms, each of them with own separate bathroom (shower, basin, toilet), extraordinary, romantic pedestrian downtown location by the famous Hungarian Opera House and . . . low prices, unbeatable price-value ratio!" Designed for all kinds of travelers, our hostel offers more than just a bed or impersonal accommodation! 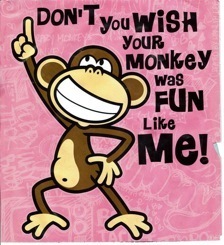 Besides the fact that we have clean, cozy bedrooms and complete (FREE! )facilities in an uniquely styled hostel, our main goal is to create an unforgettable atmosphere, parties and maybe even friendship. Most of all, we want to give you the taste of never ending traveling! 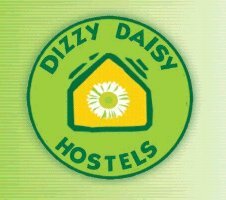 Our hostel is situated in the heart of Krakow – the vibrant Kazimierz district. Everything you could want is within walking distance, including the Wawel Castle, the Main Market Square, the Central Railway / Bus Station and even shopping centers. 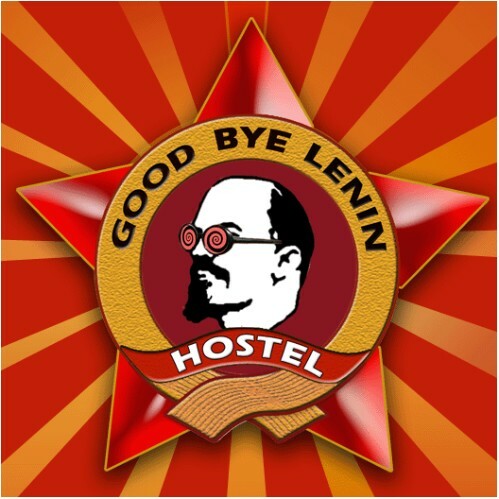 So if it's the real Krakow experience you're looking for, come to Good Bye Lenin Hostel and start living it! 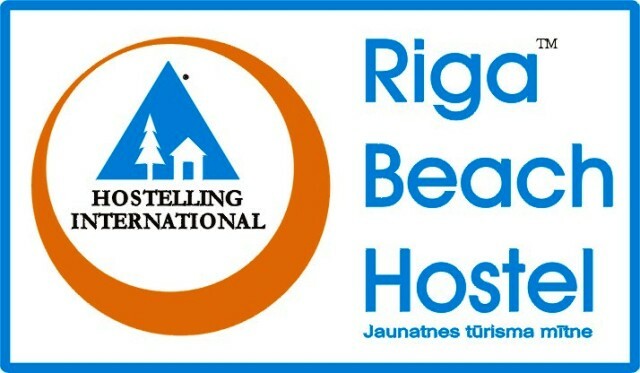 The only Hostelling International hostel in the largest Baltic sea resort Jurmala. Located just 100m from the beach and 500m from the city center and Promenade. Different room types are suitable for individuals, families and groups. WiFi, tea, coffee, parking free of charge.